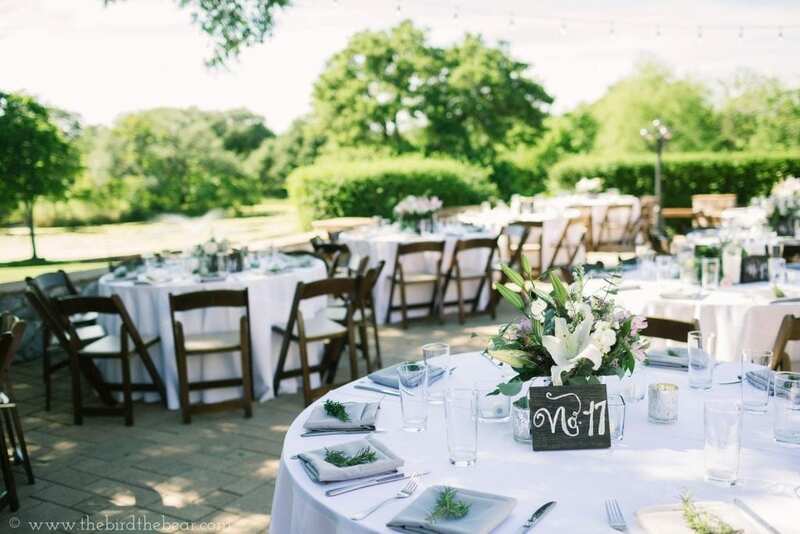 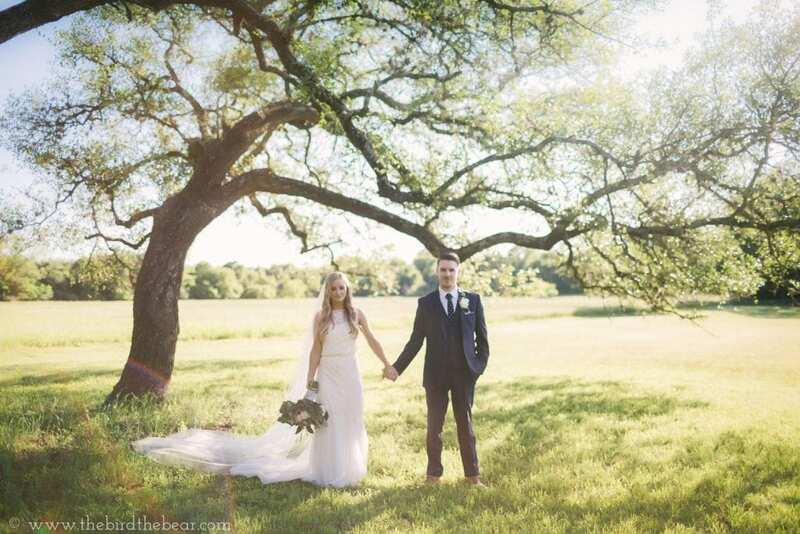 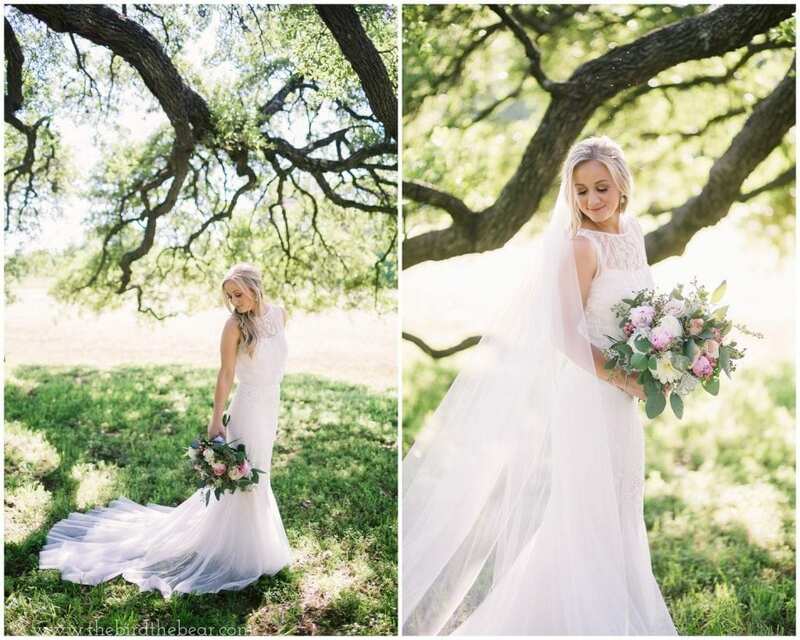 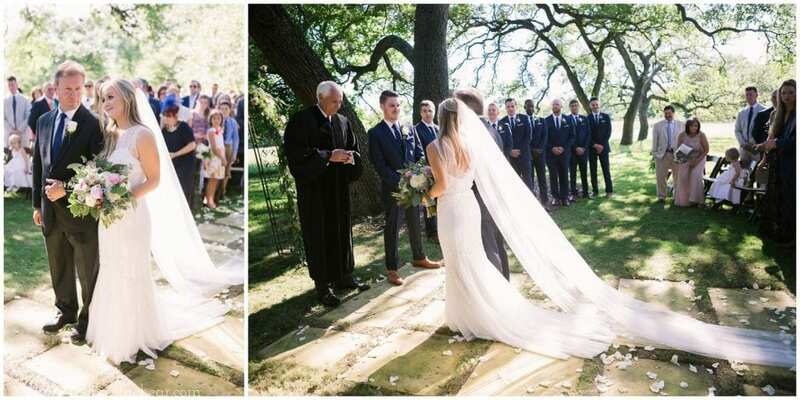 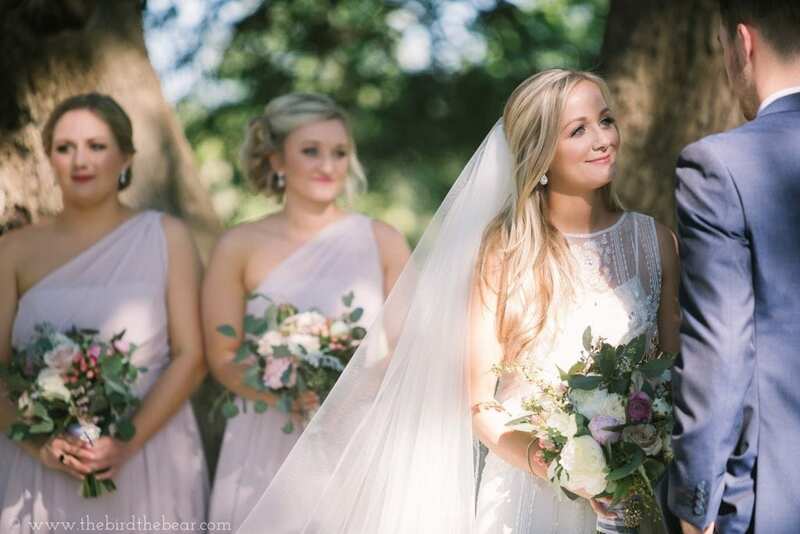 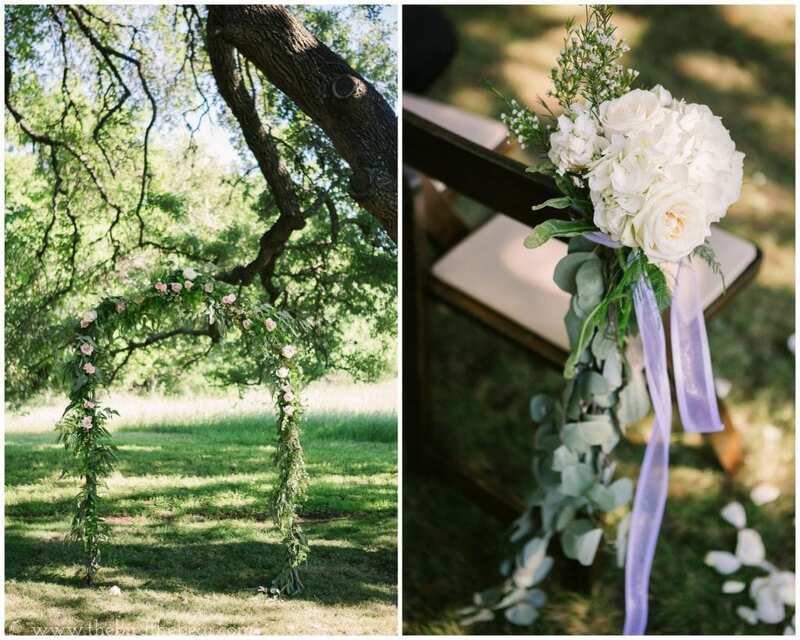 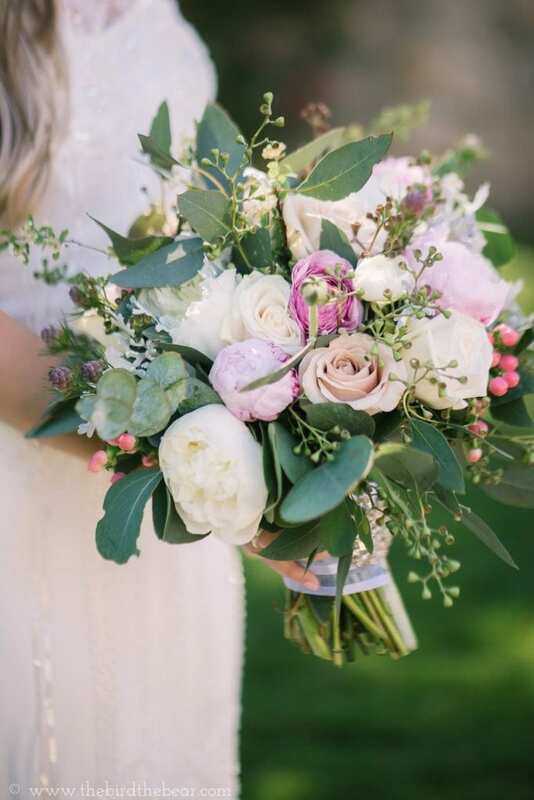 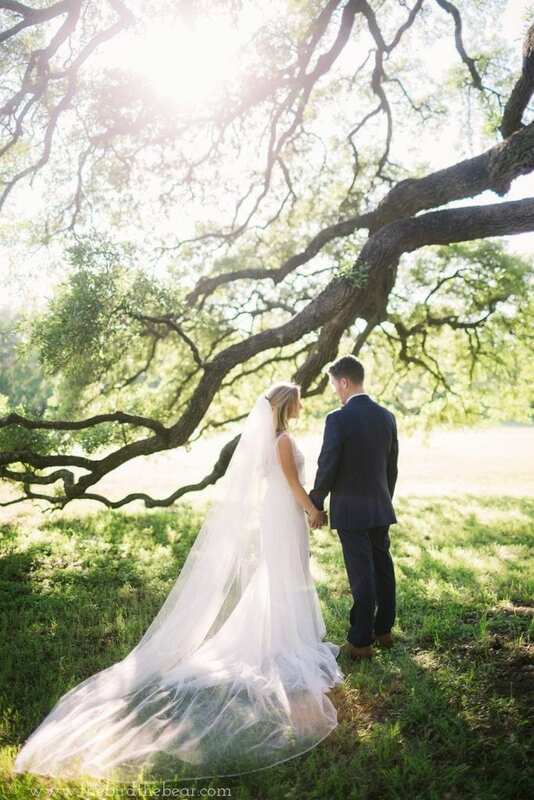 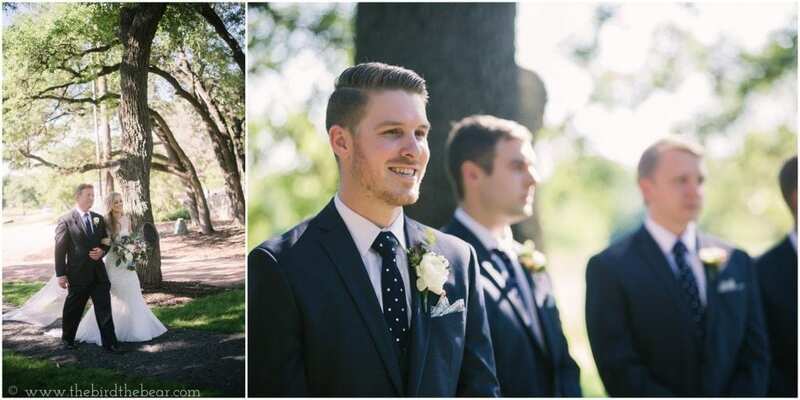 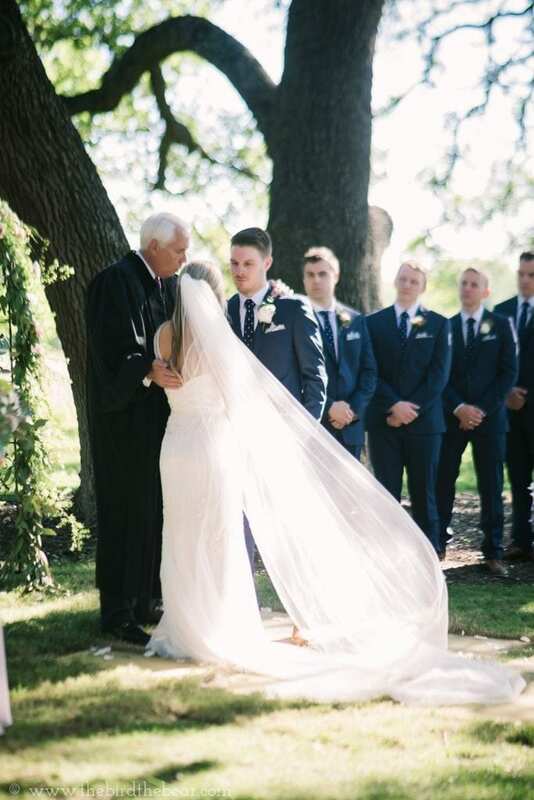 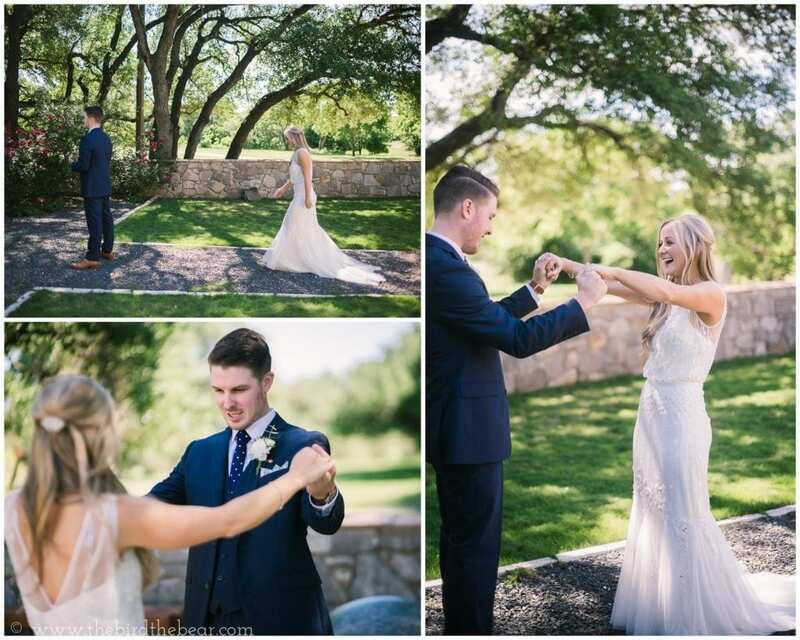 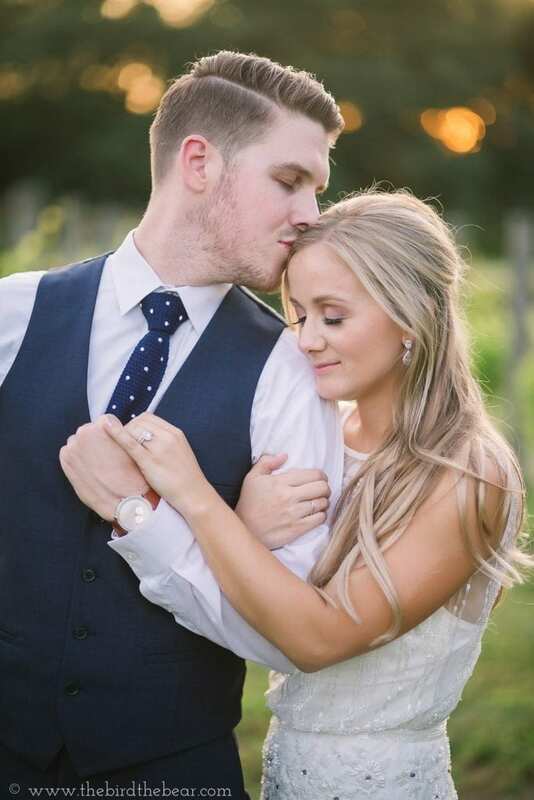 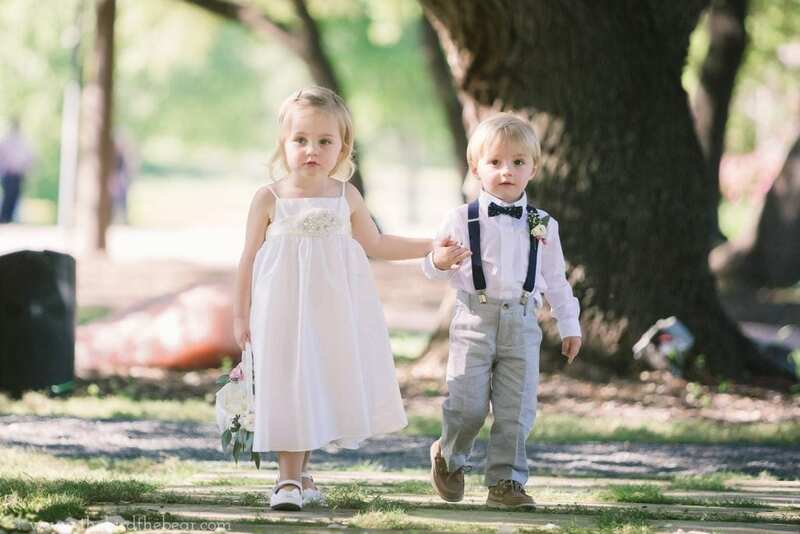 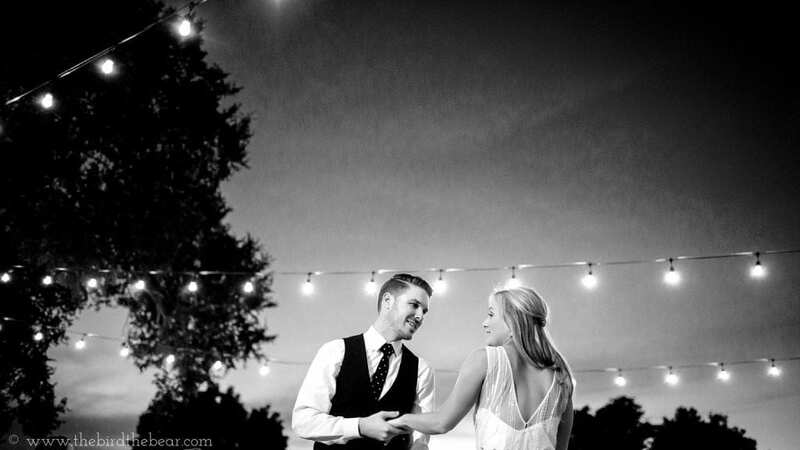 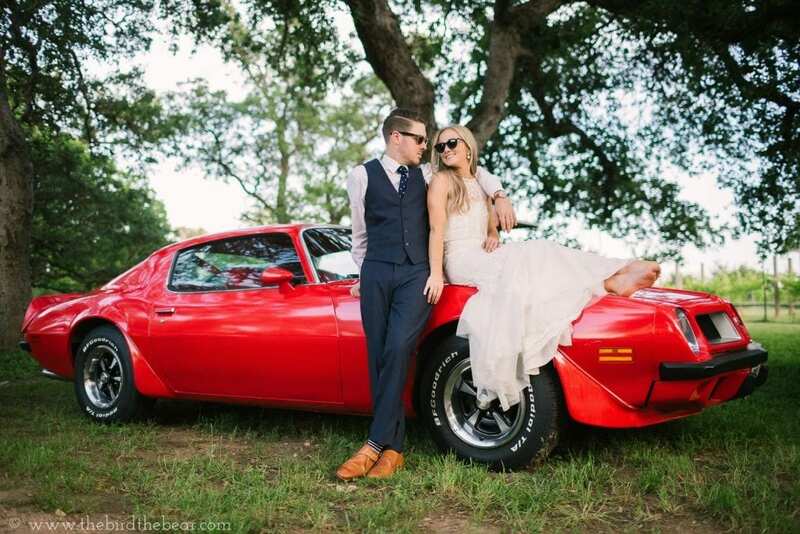 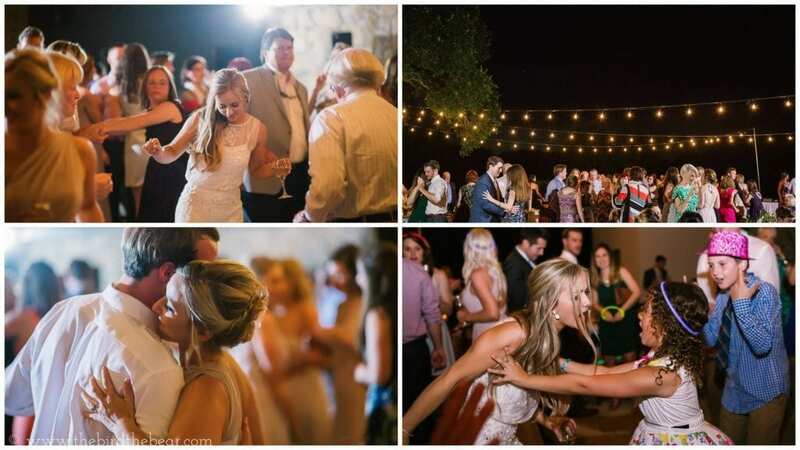 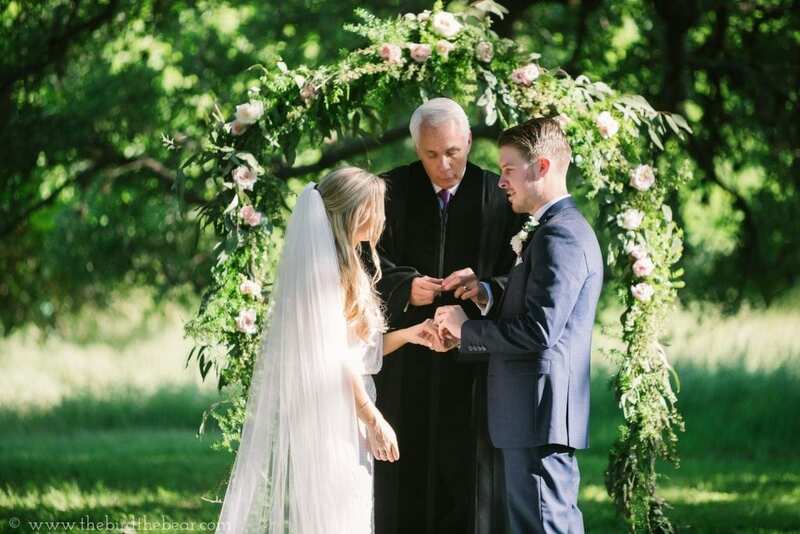 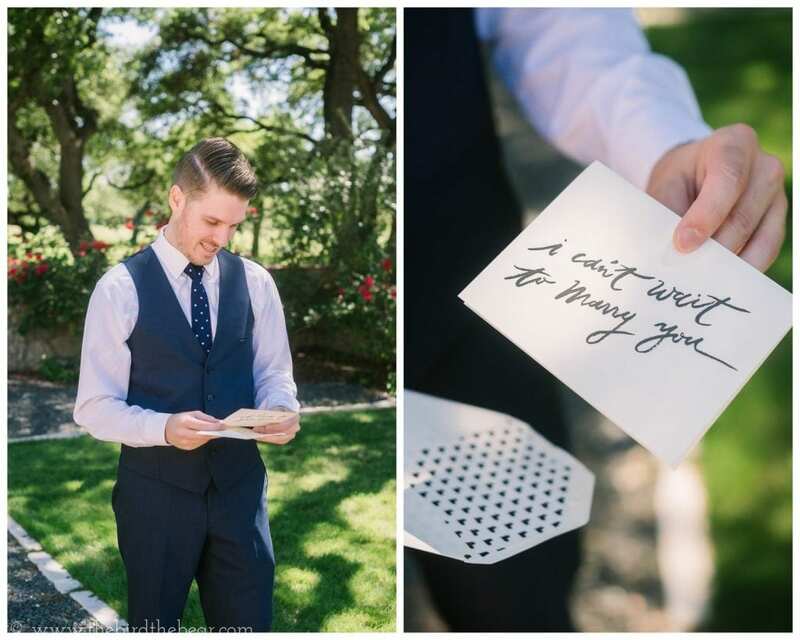 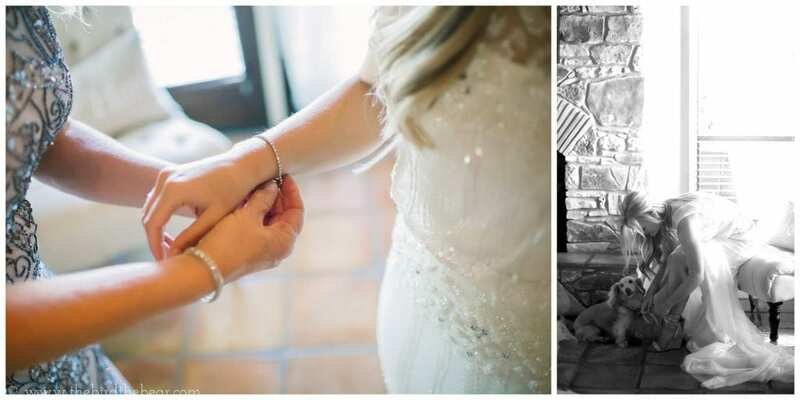 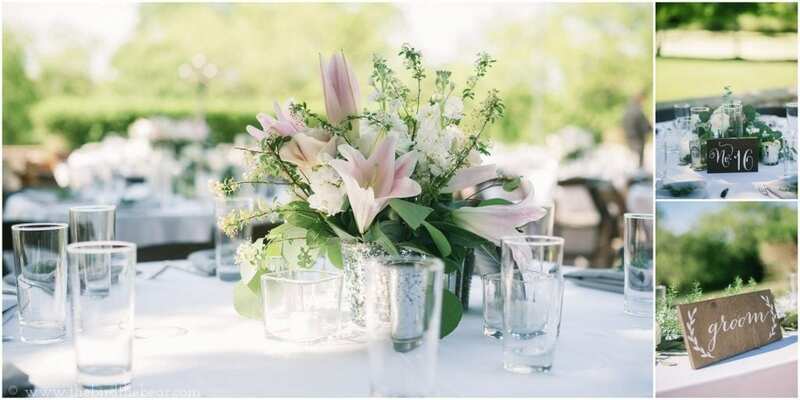 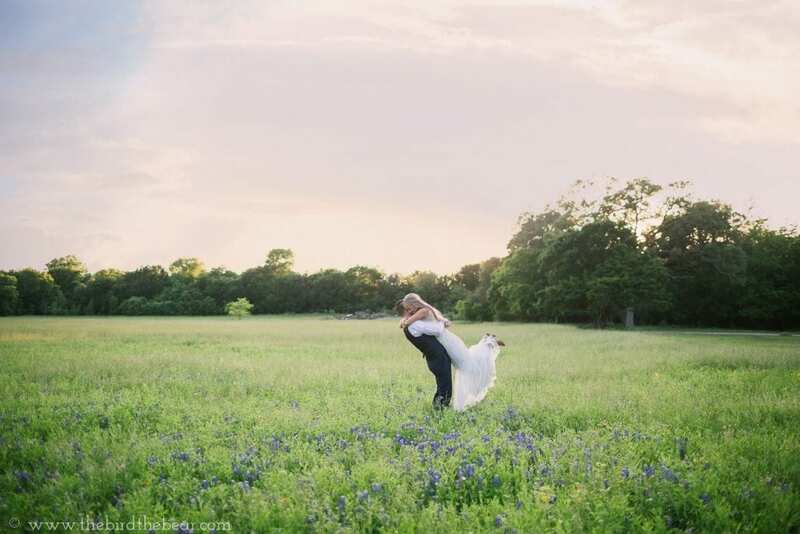 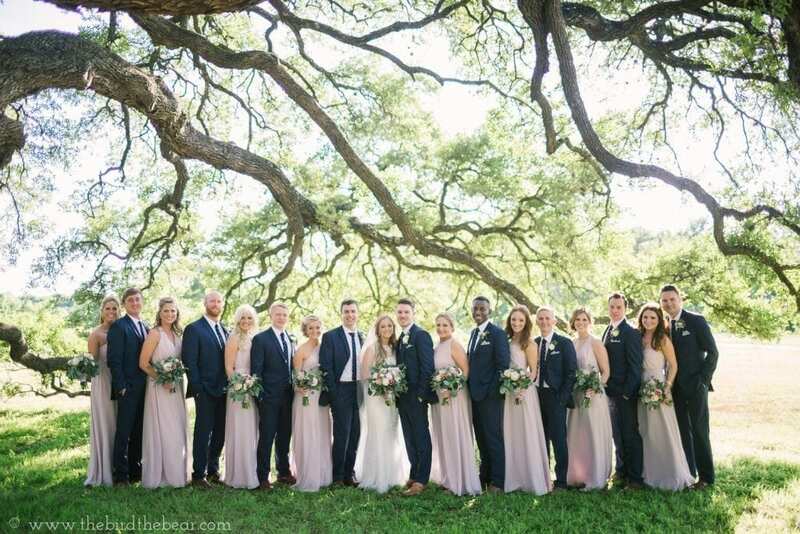 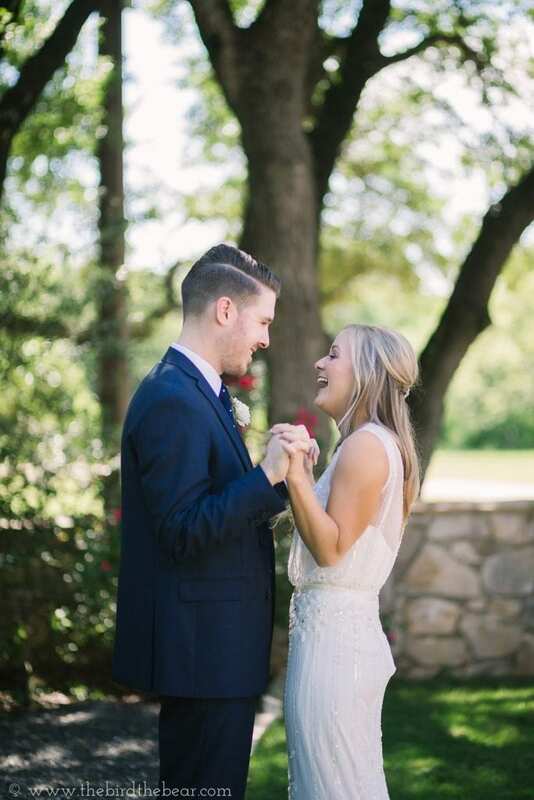 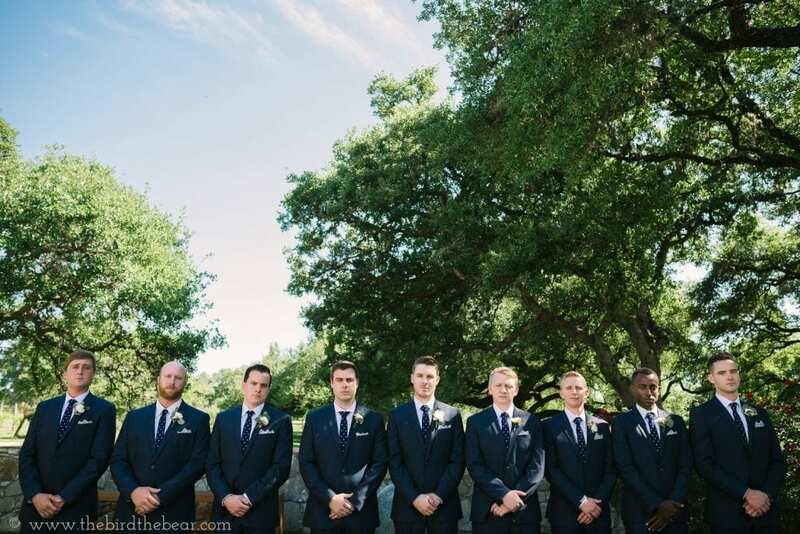 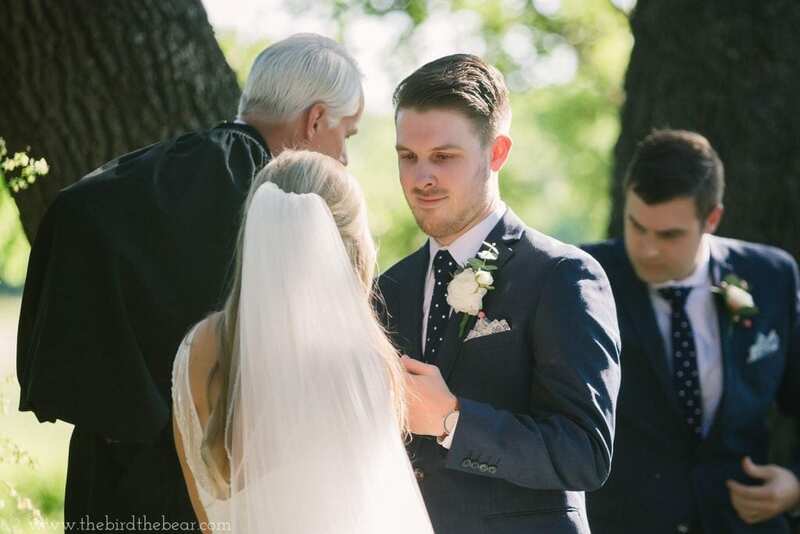 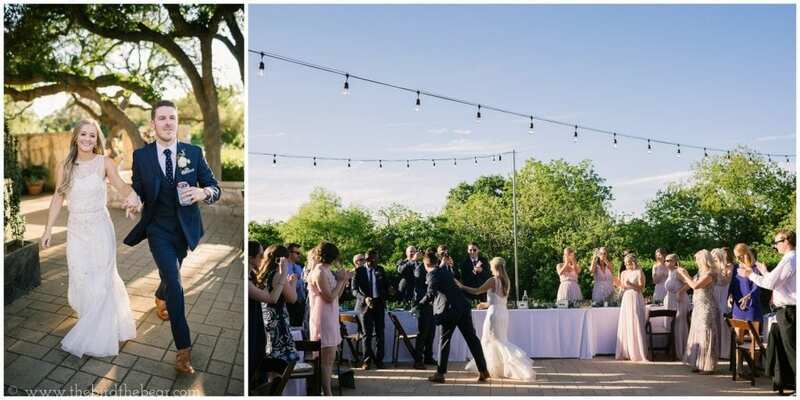 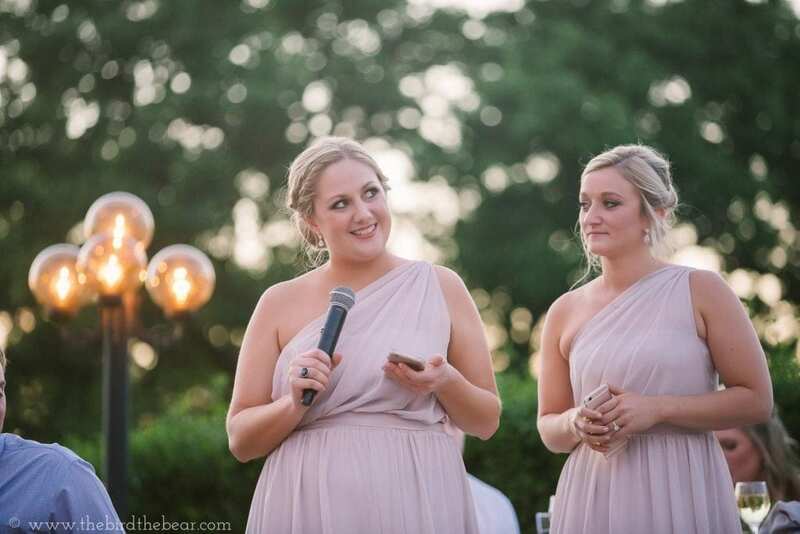 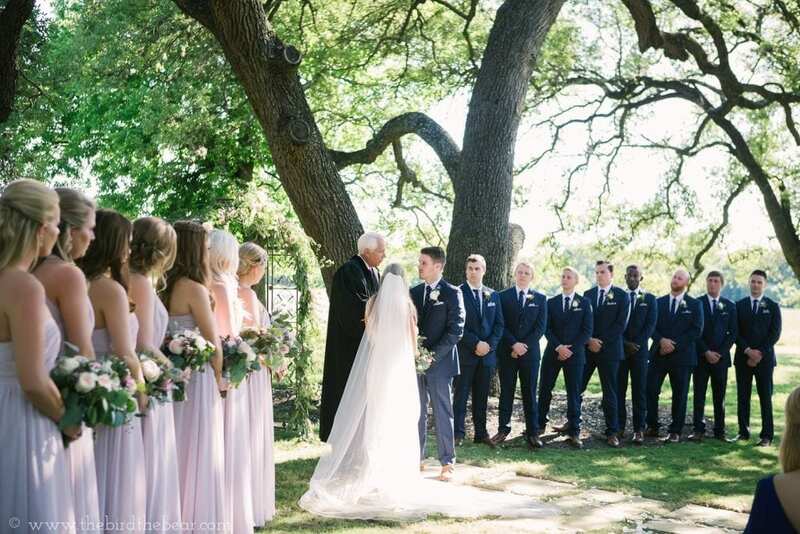 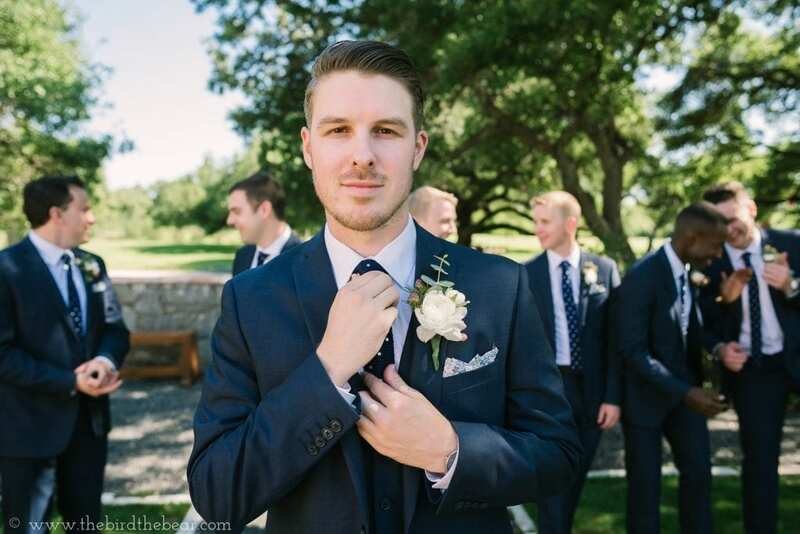 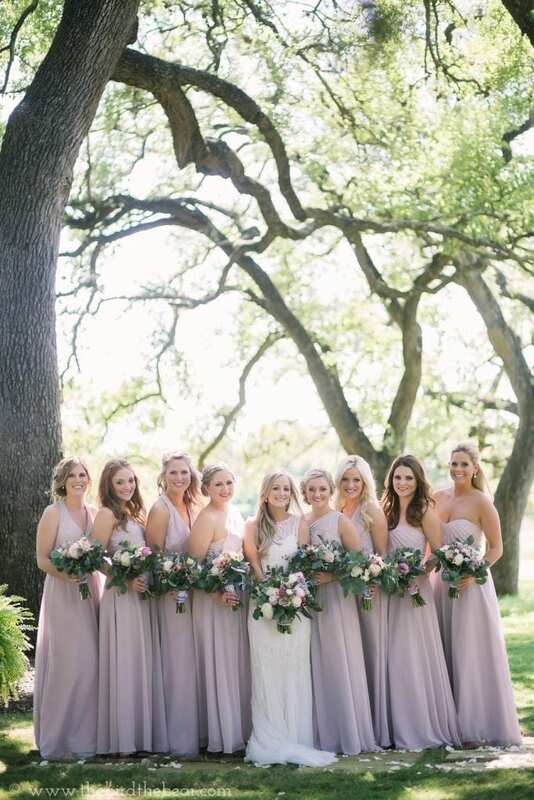 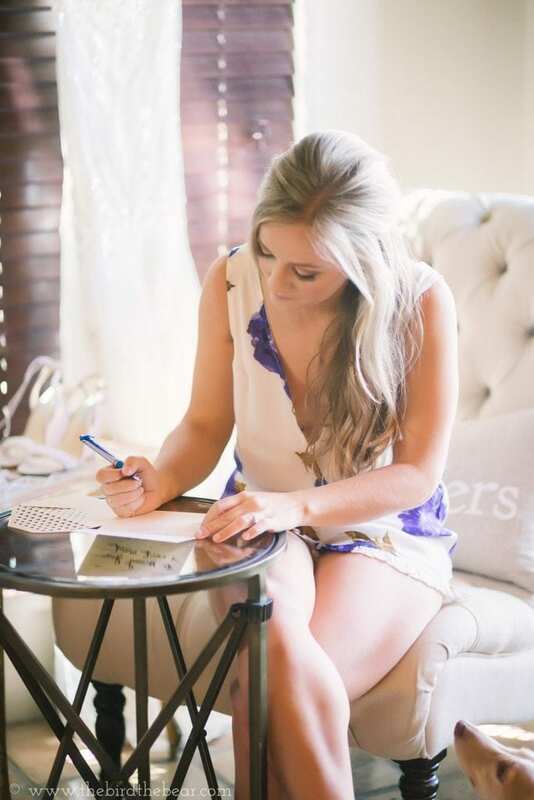 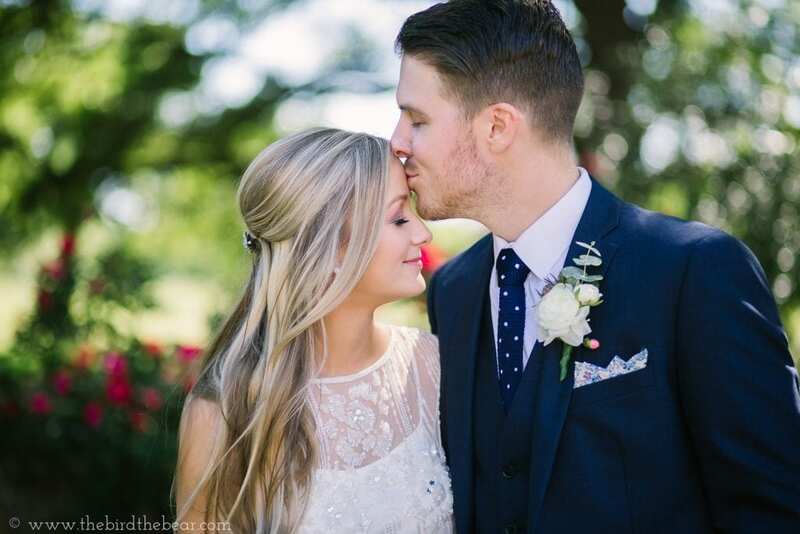 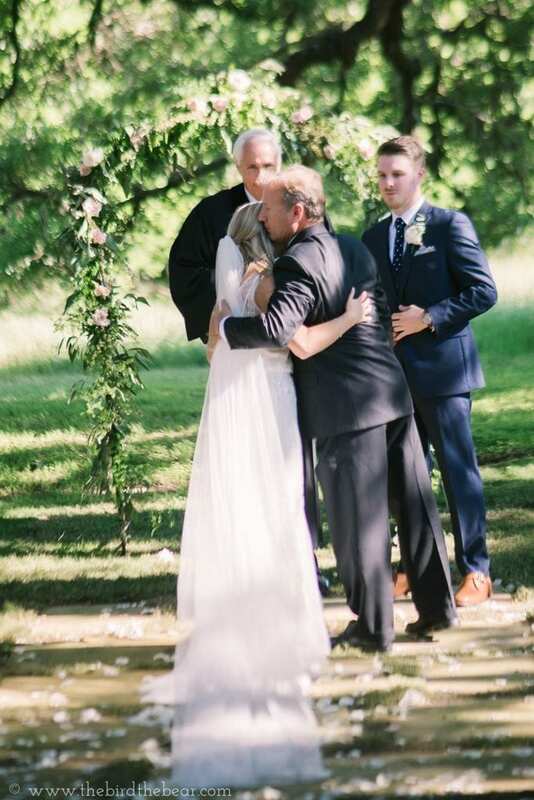 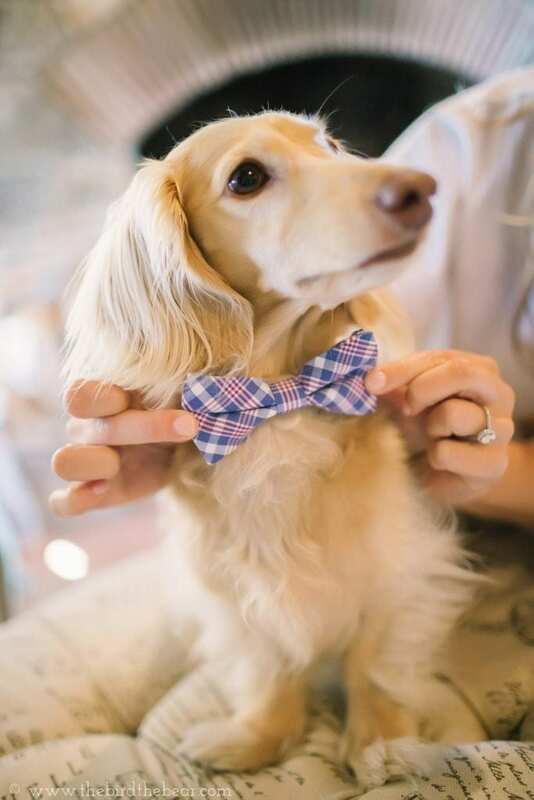 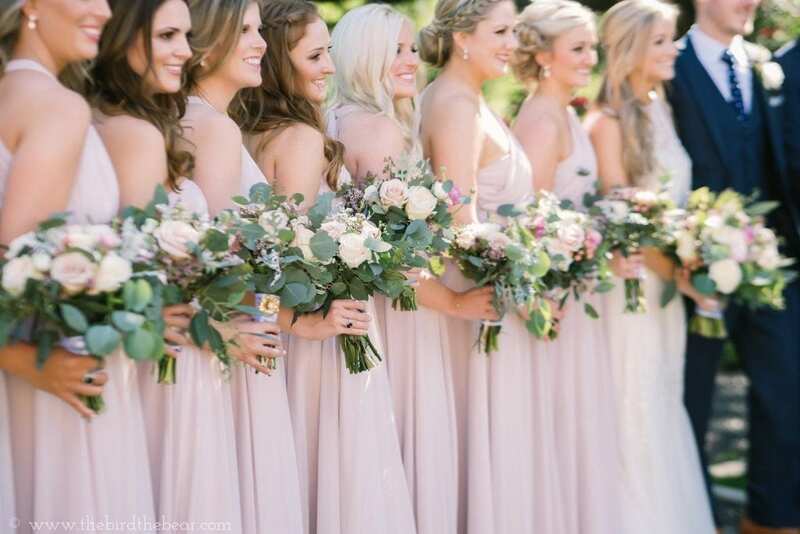 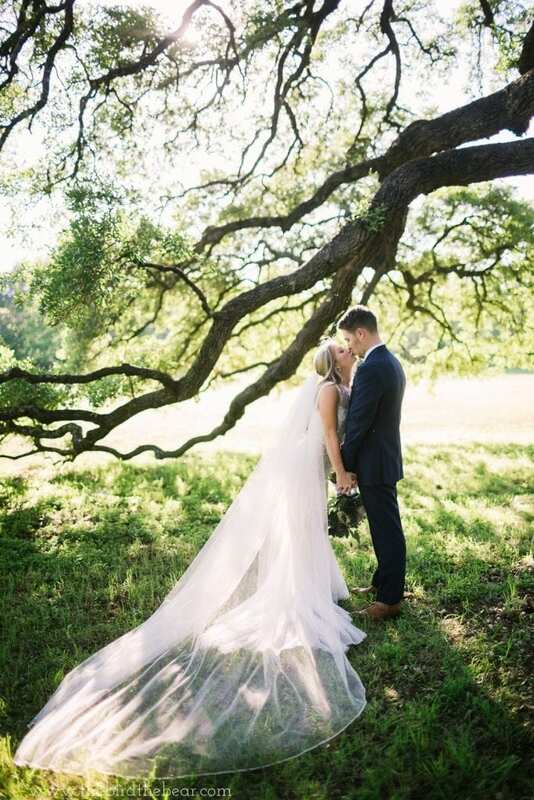 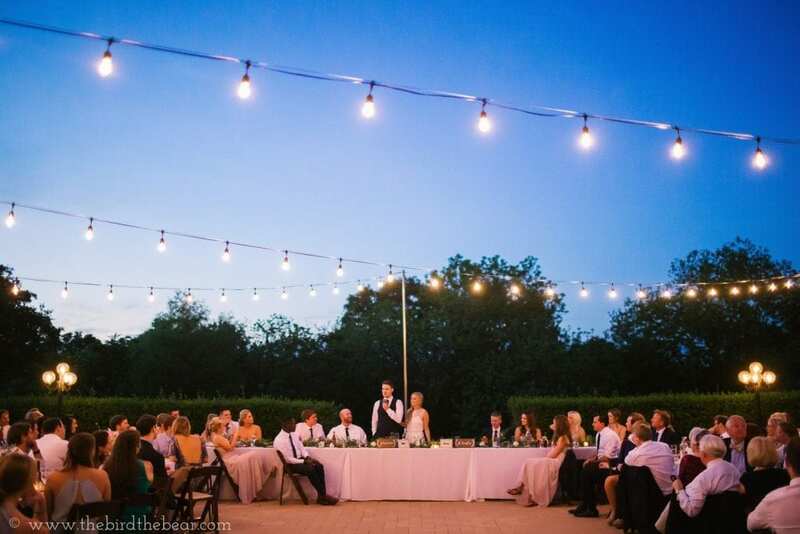 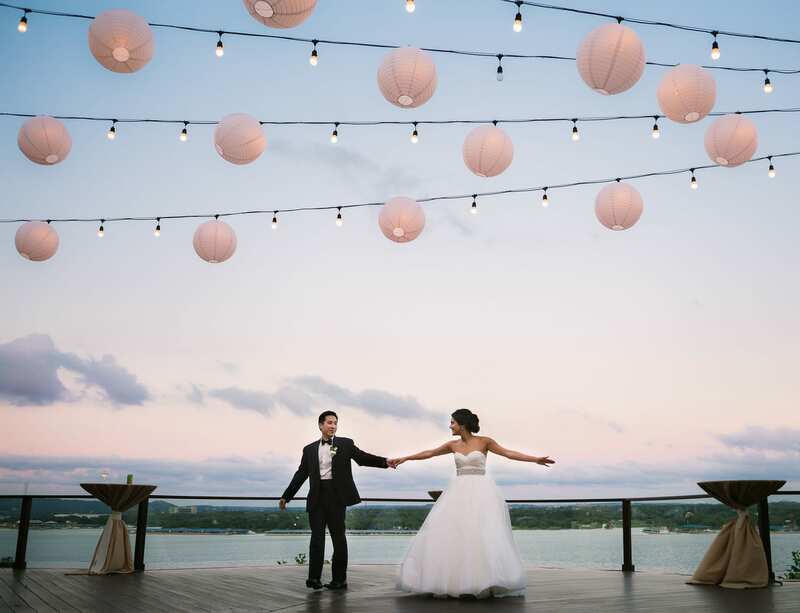 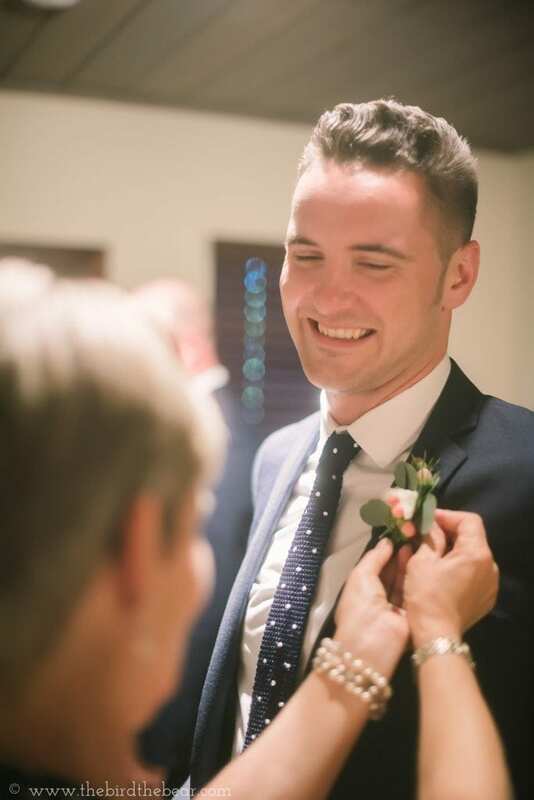 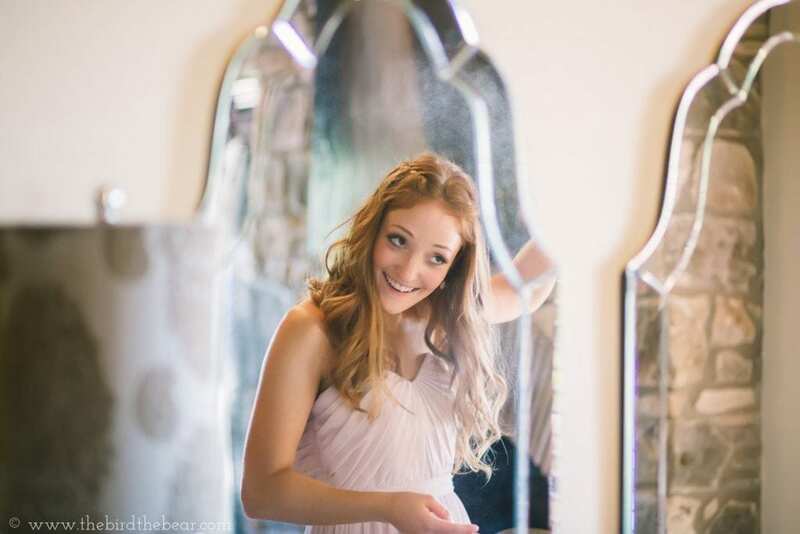 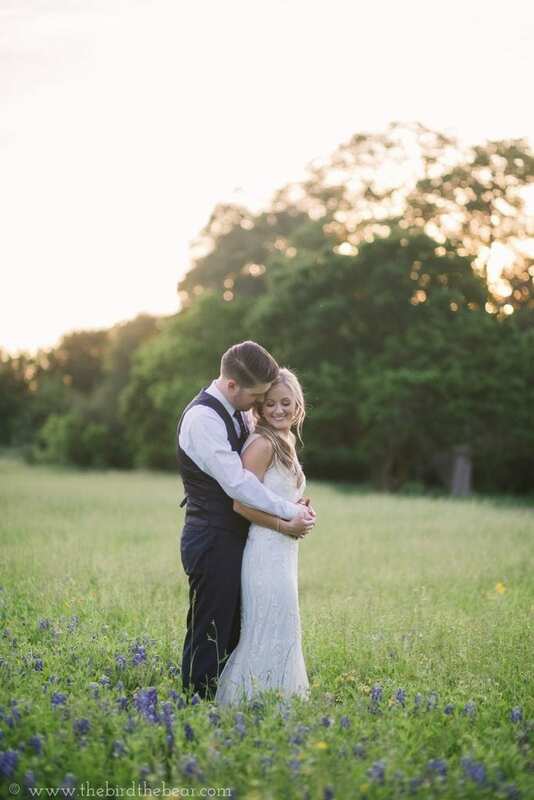 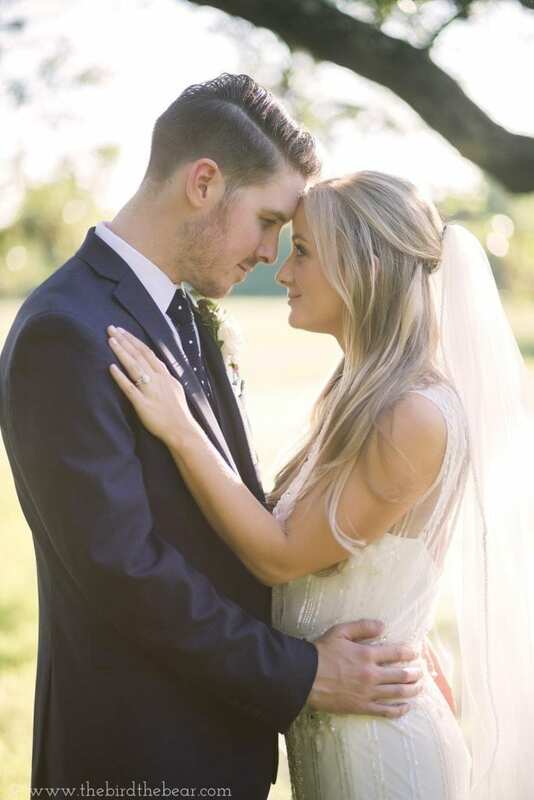 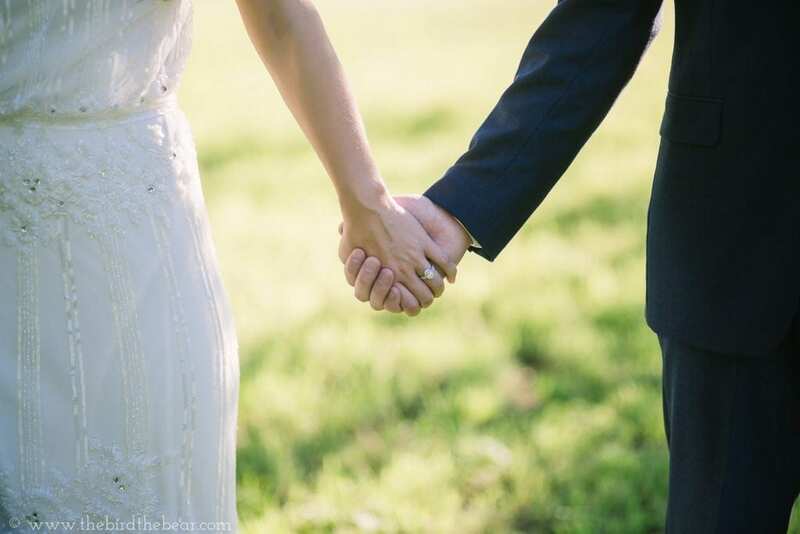 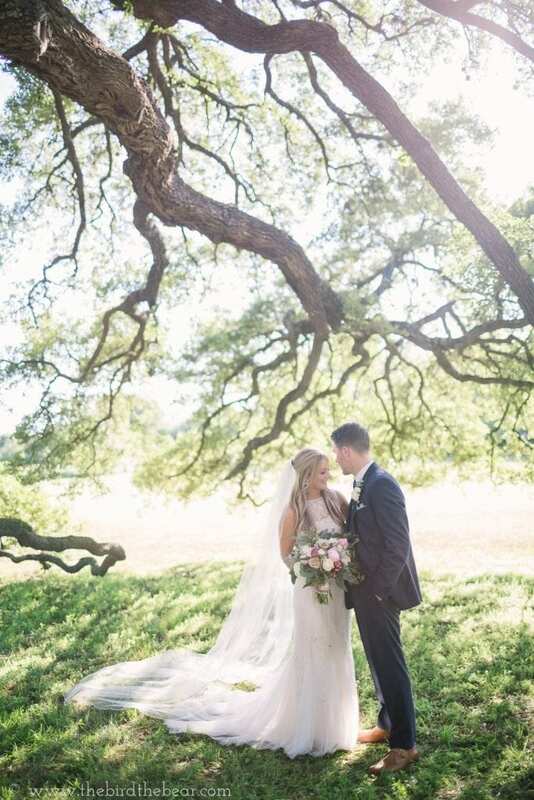 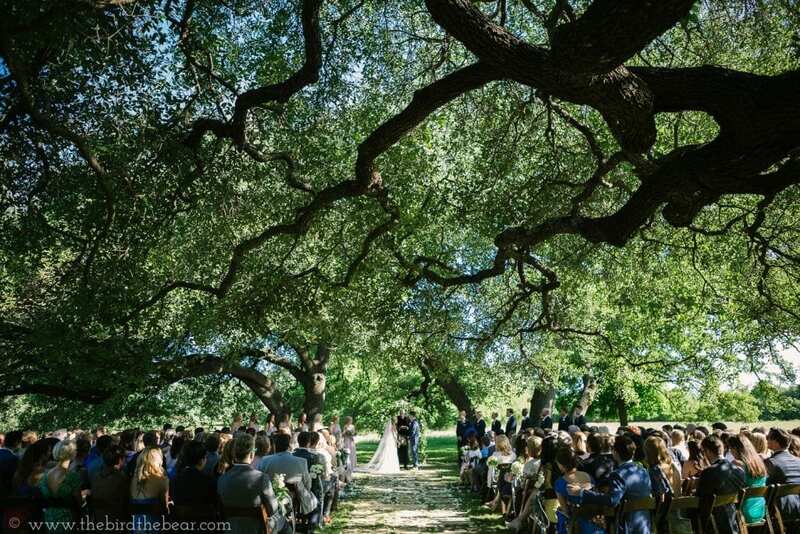 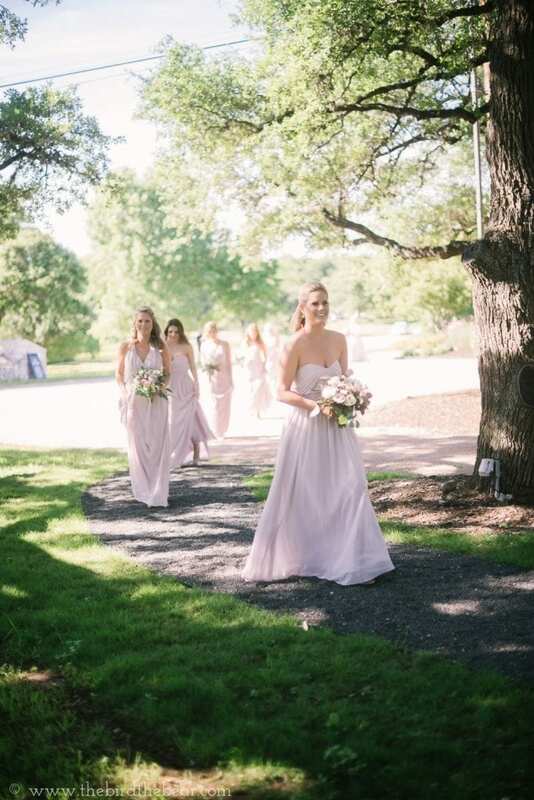 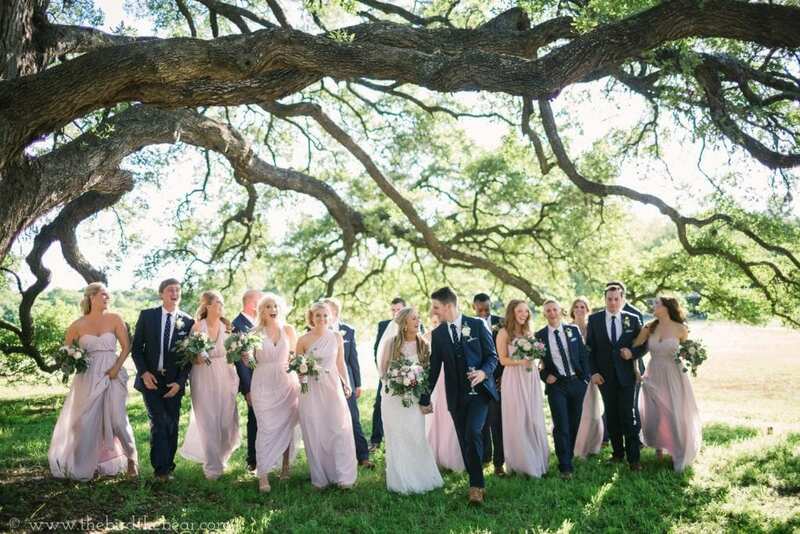 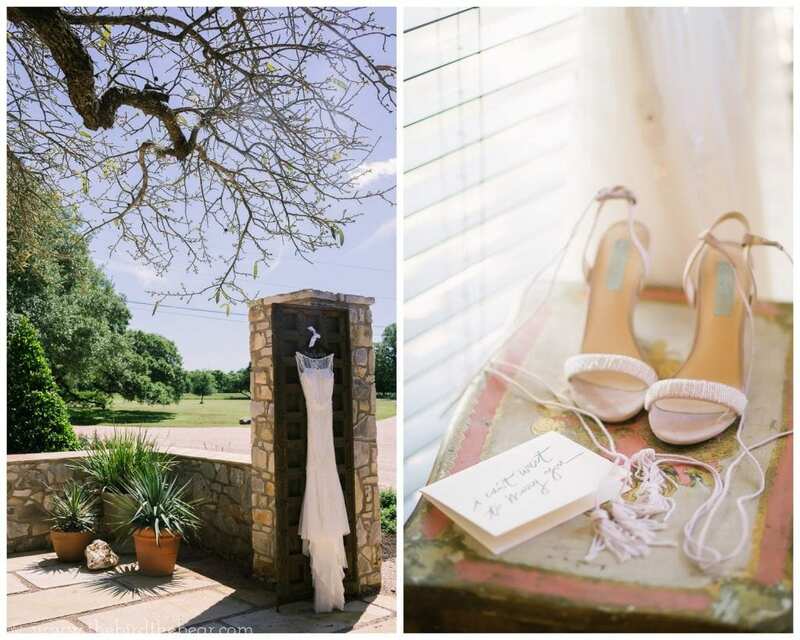 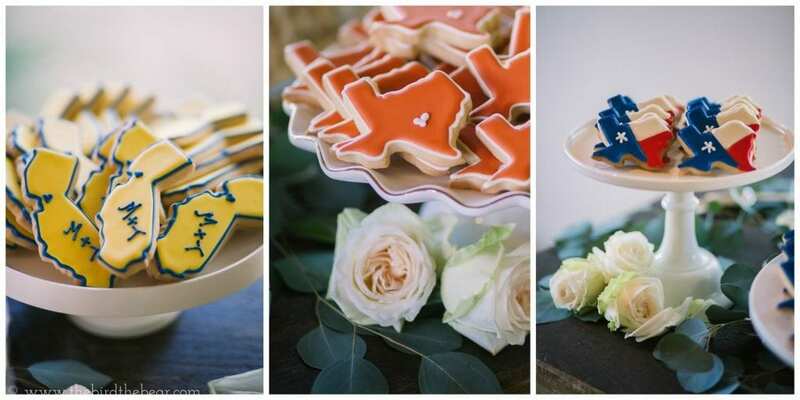 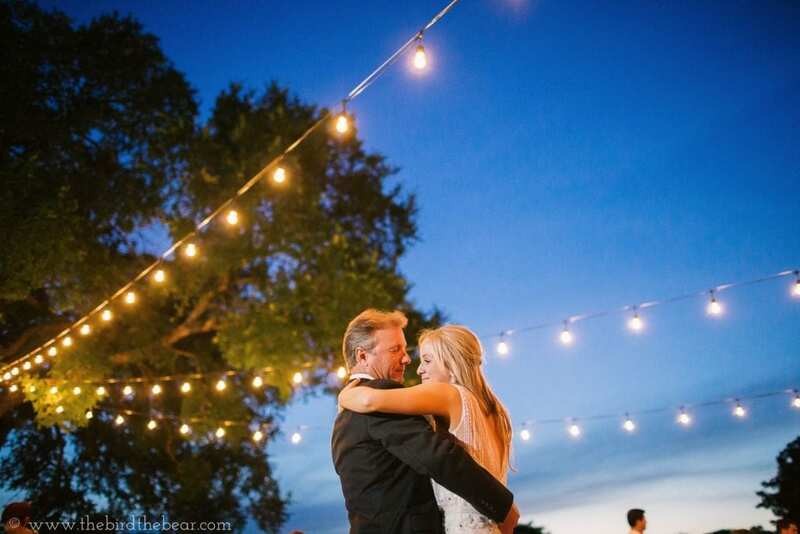 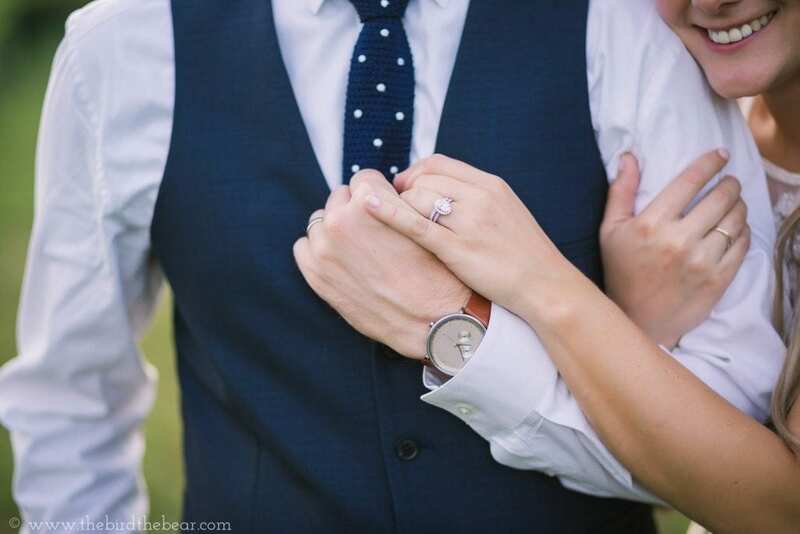 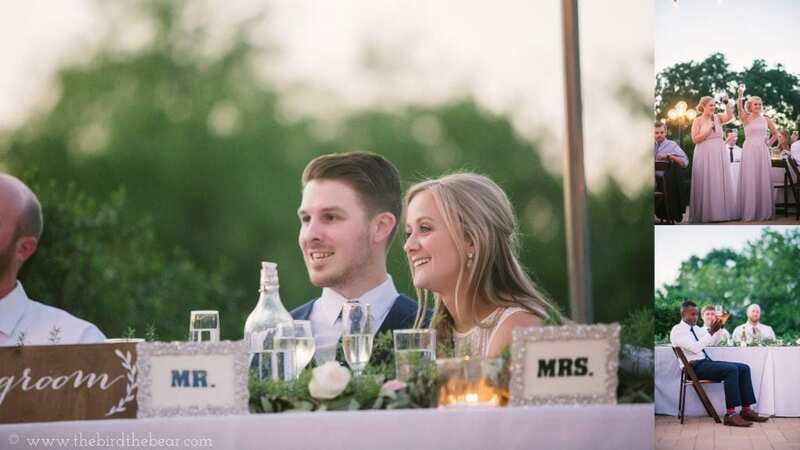 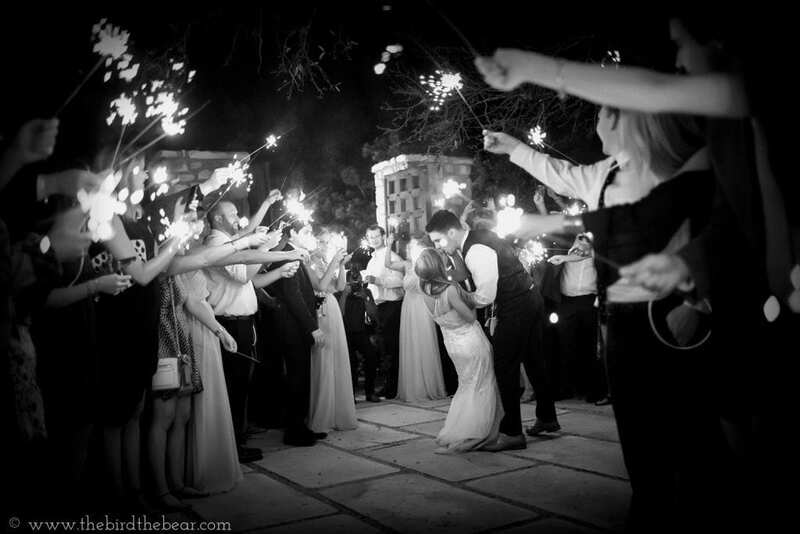 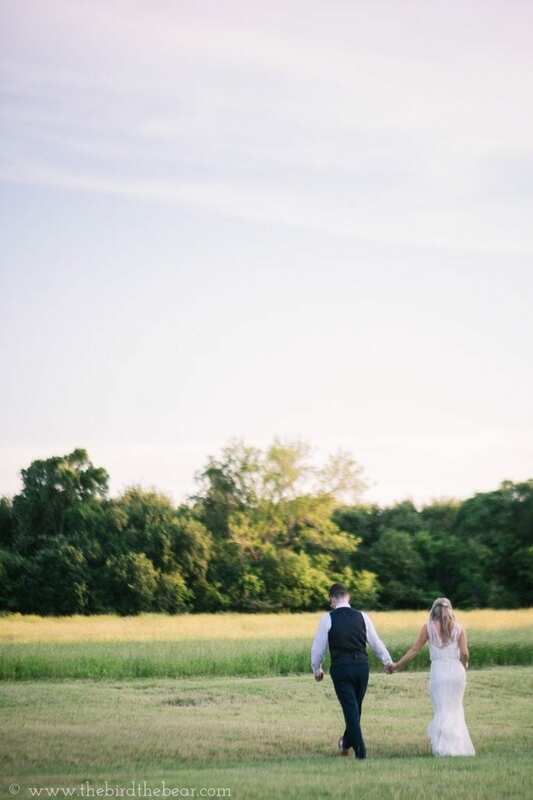 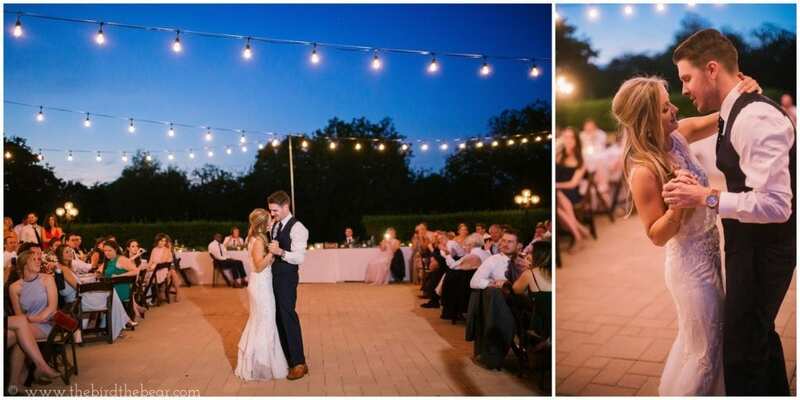 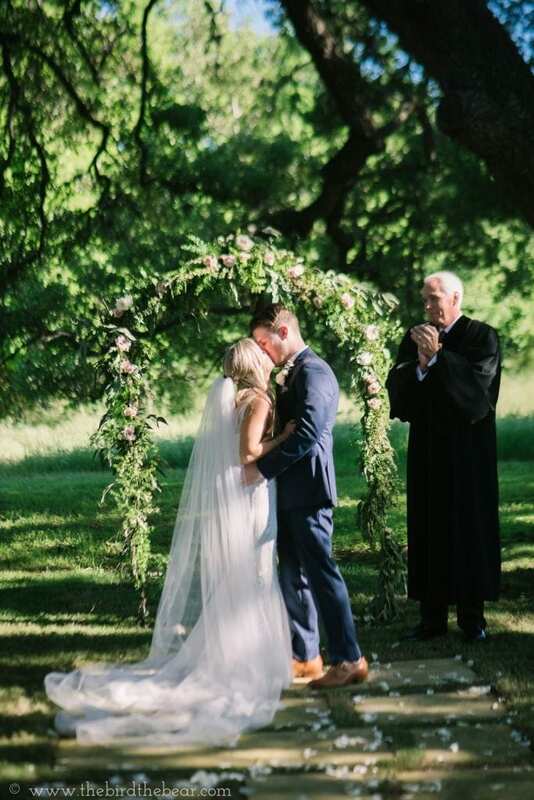 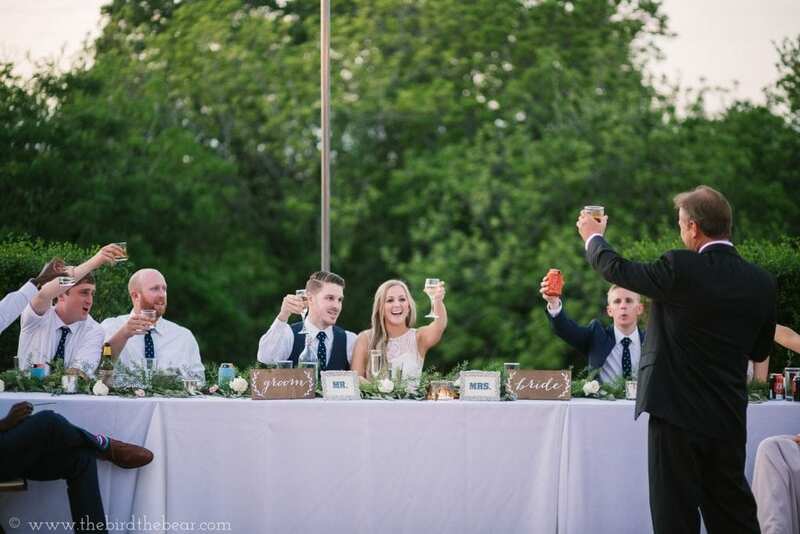 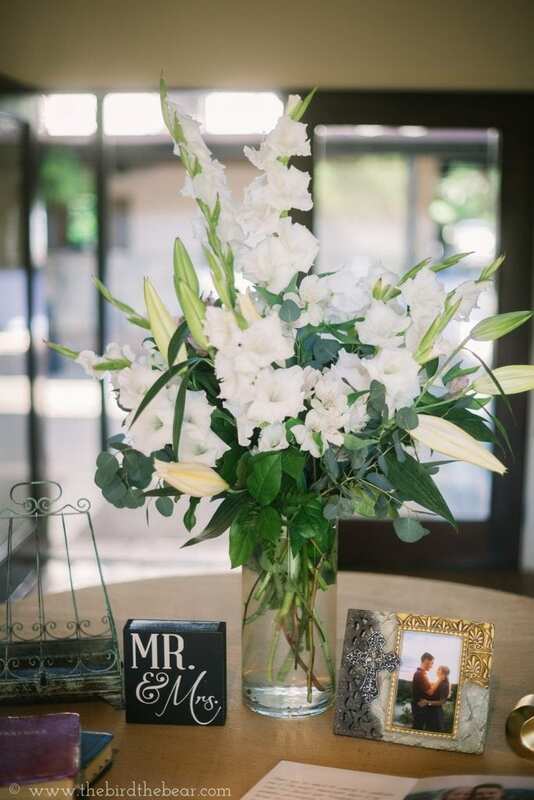 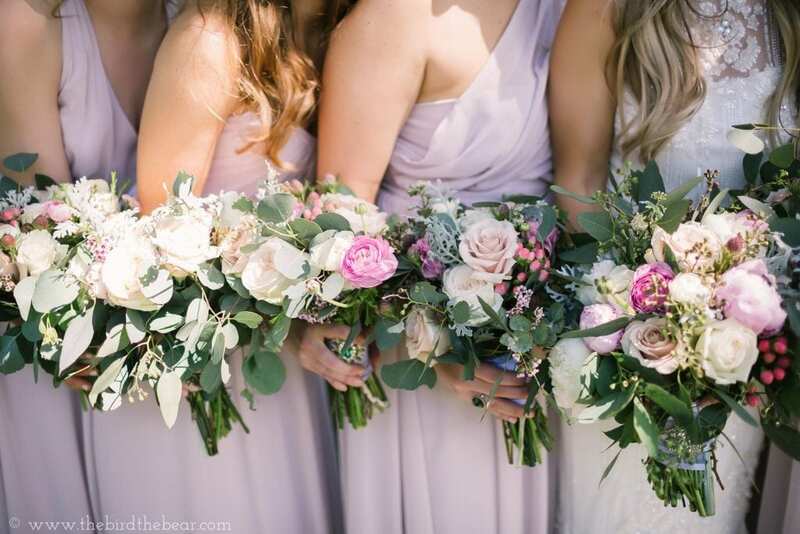 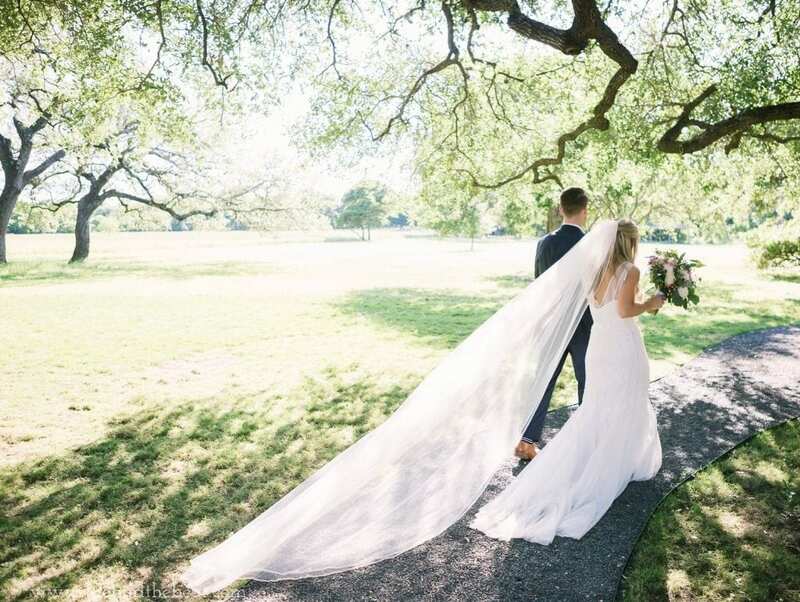 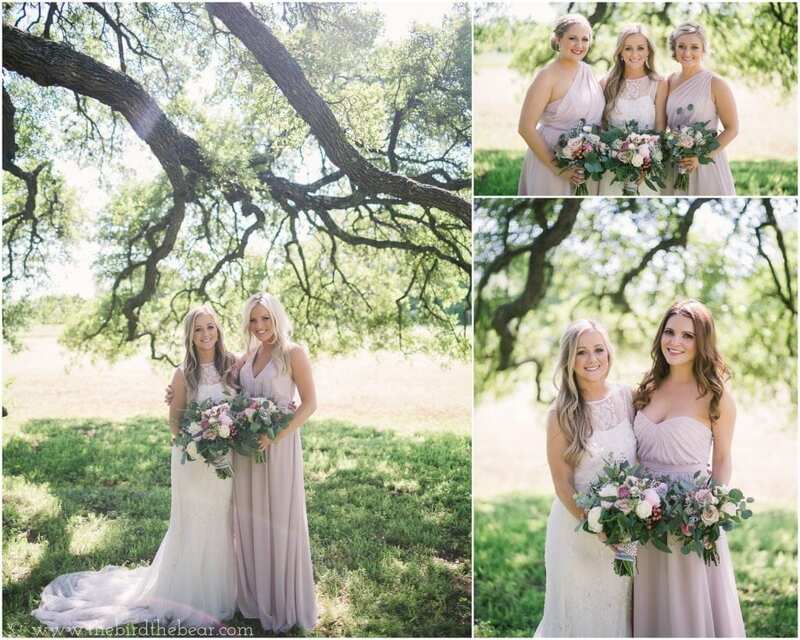 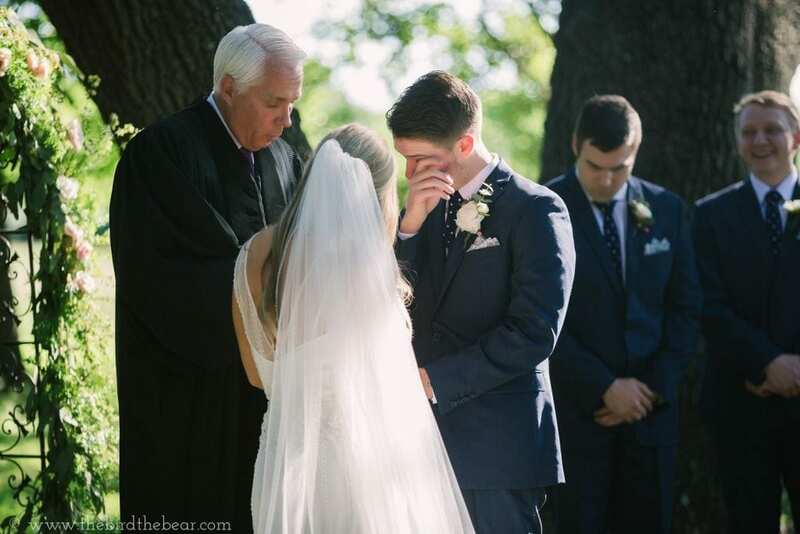 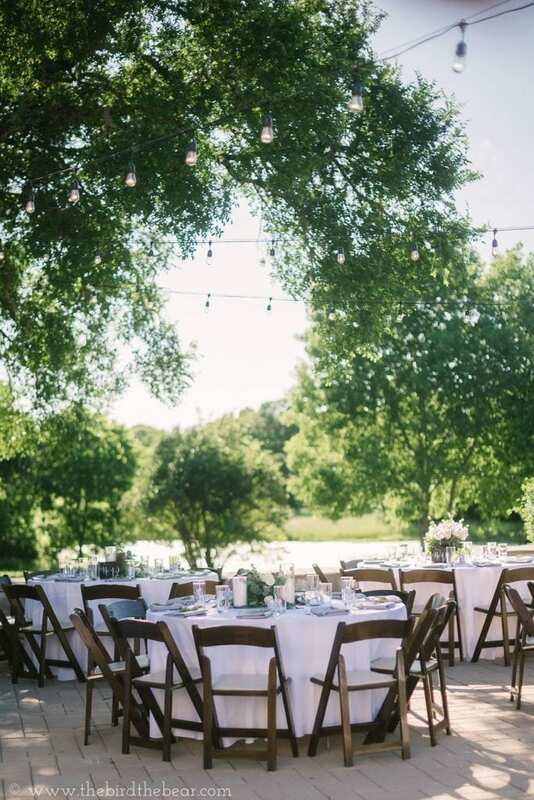 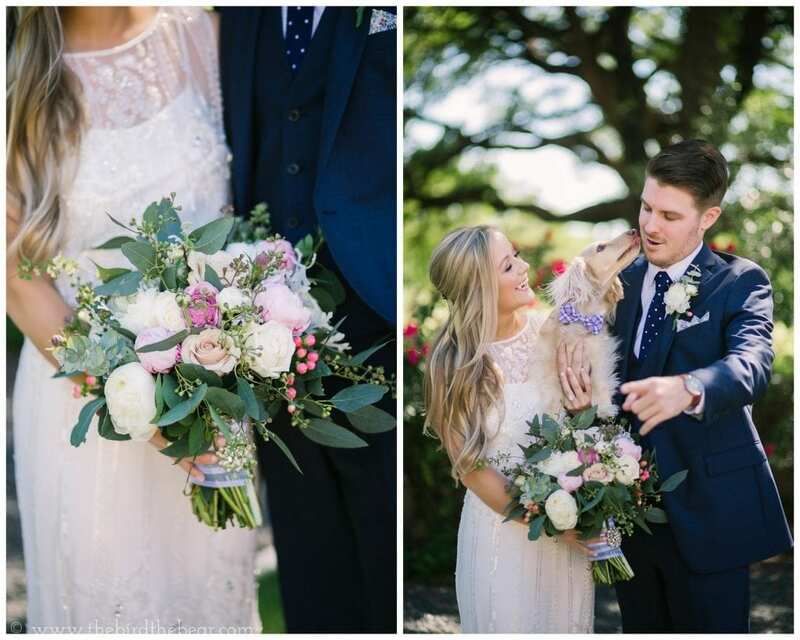 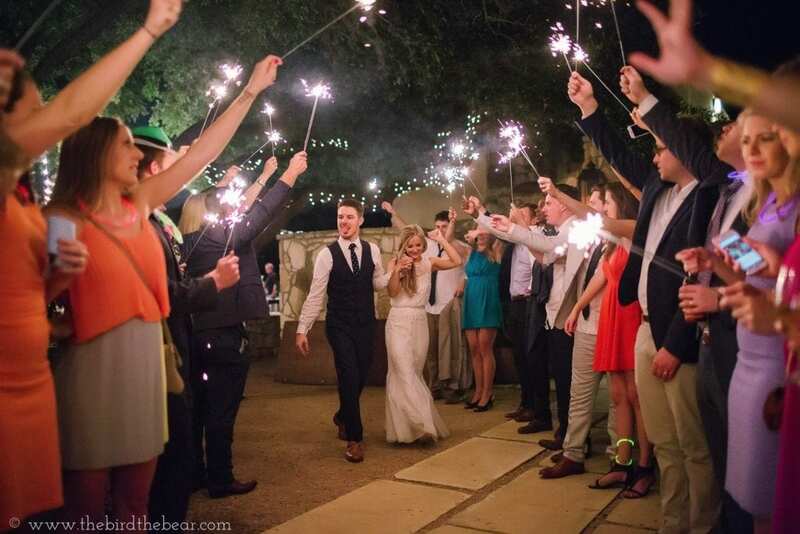 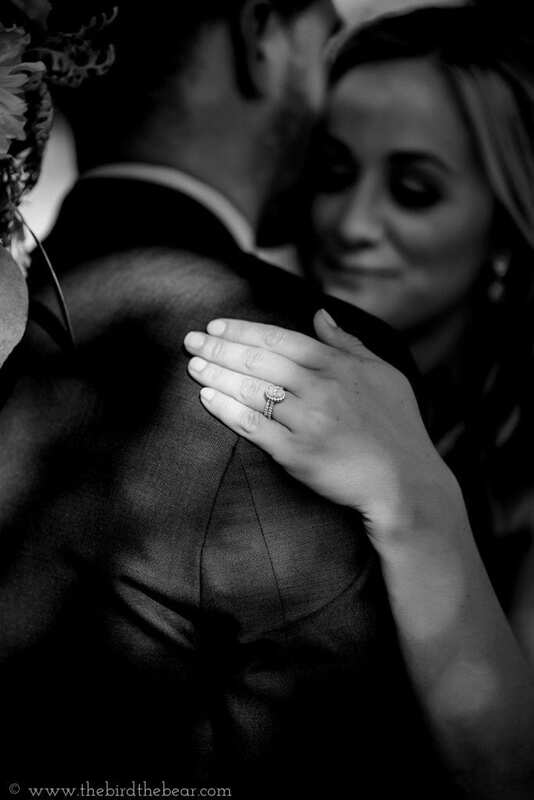 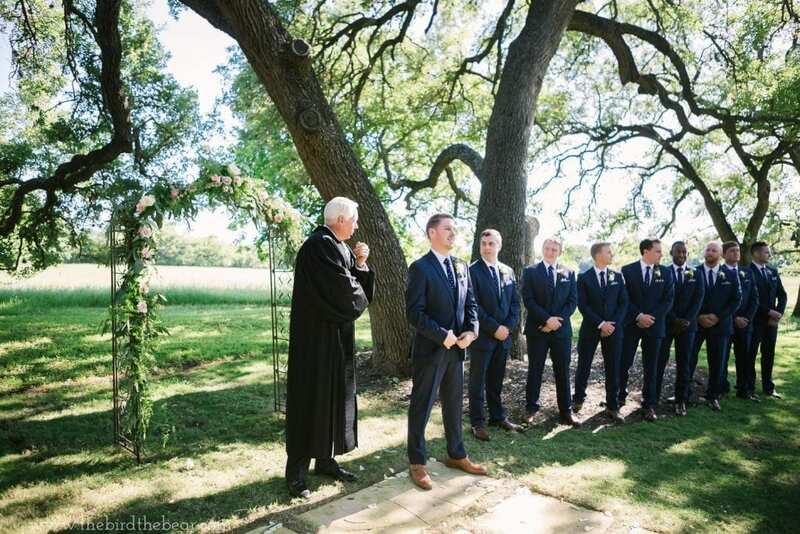 Tracey and Max’s Vineyards at Chappel Lodge Wedding in Austin was perfection! 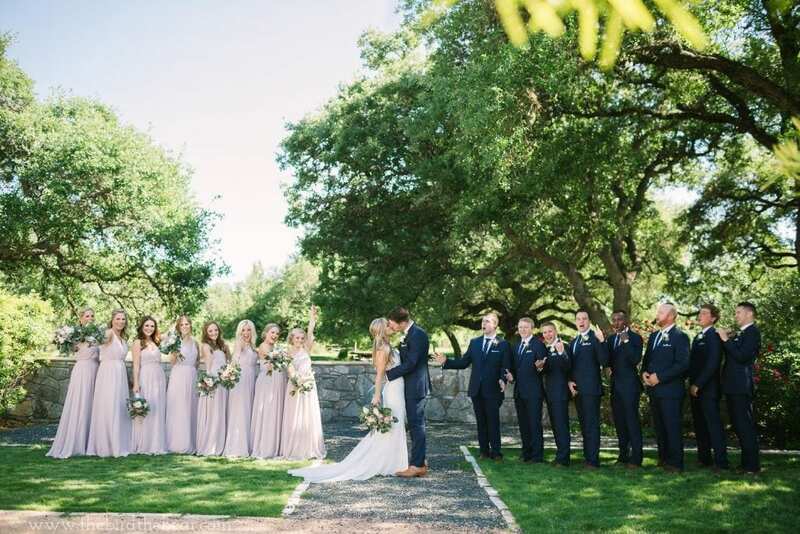 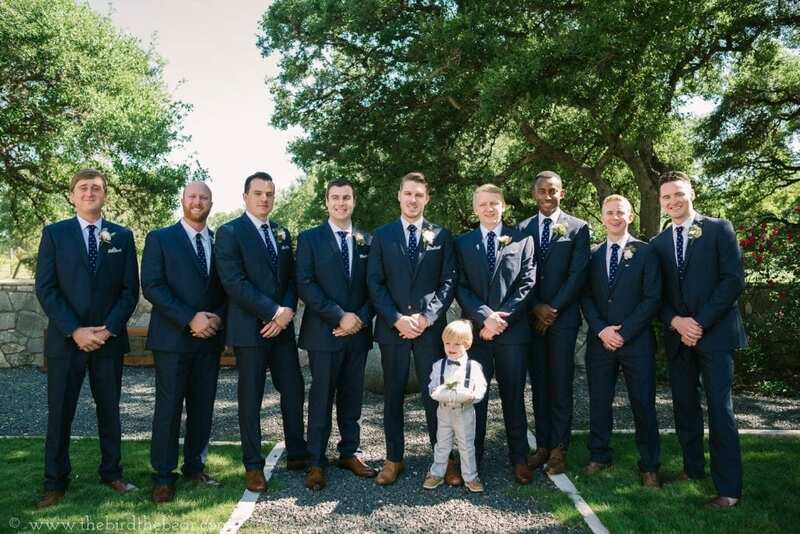 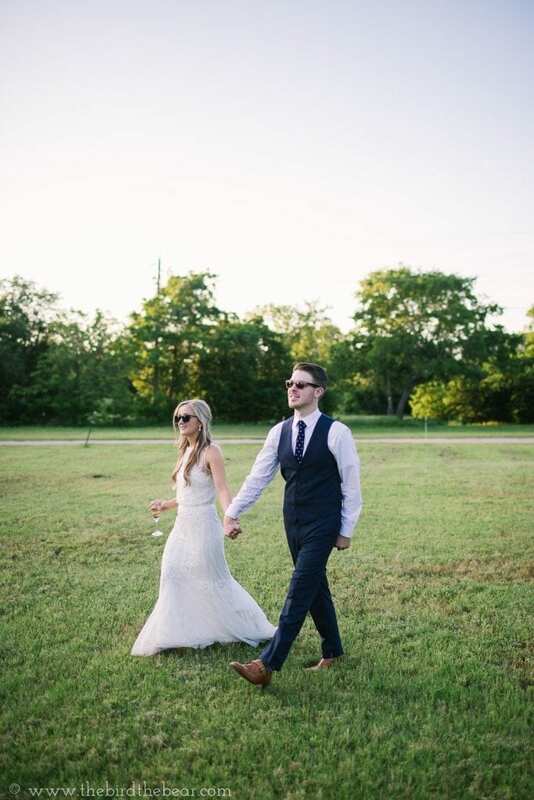 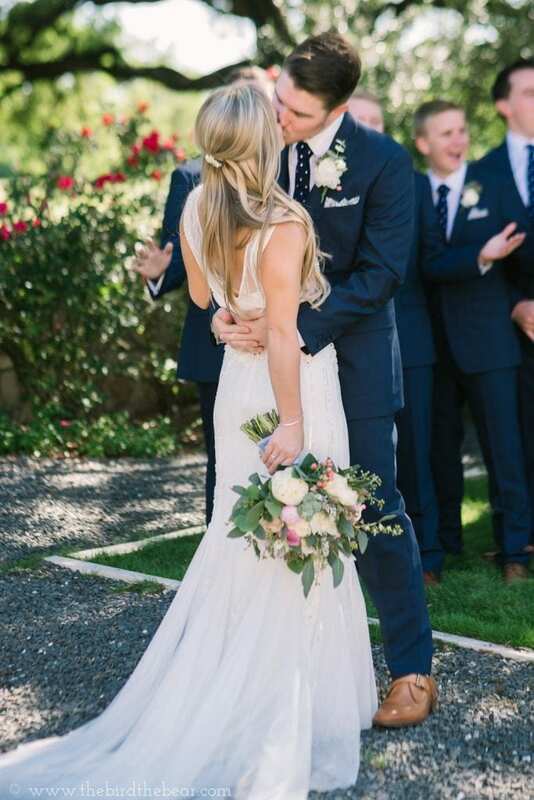 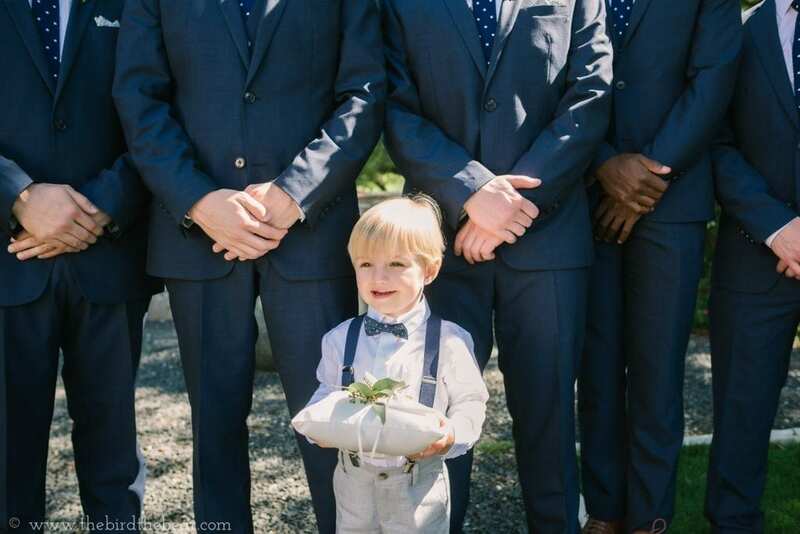 Tracey is from New Braunfels and Max is from northern California, so this venue was the perfect mix of their two upbringings! 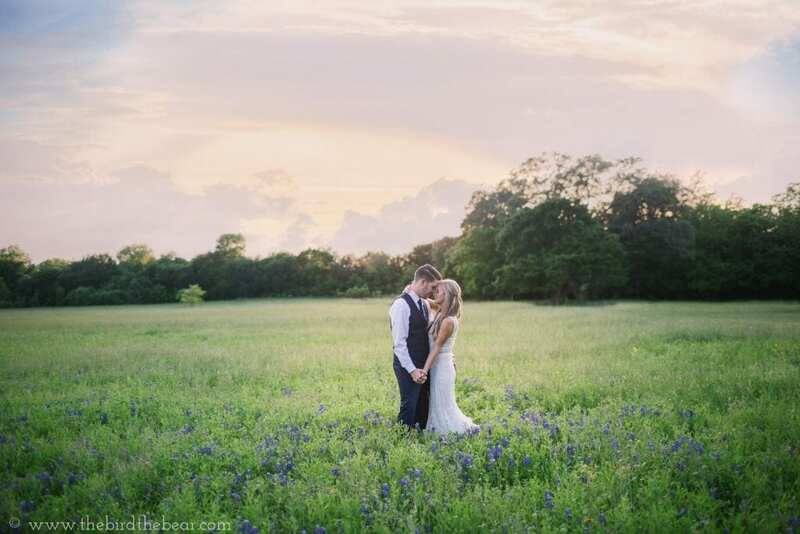 It is the perfect mix of the Texas hill country and NorCAl. 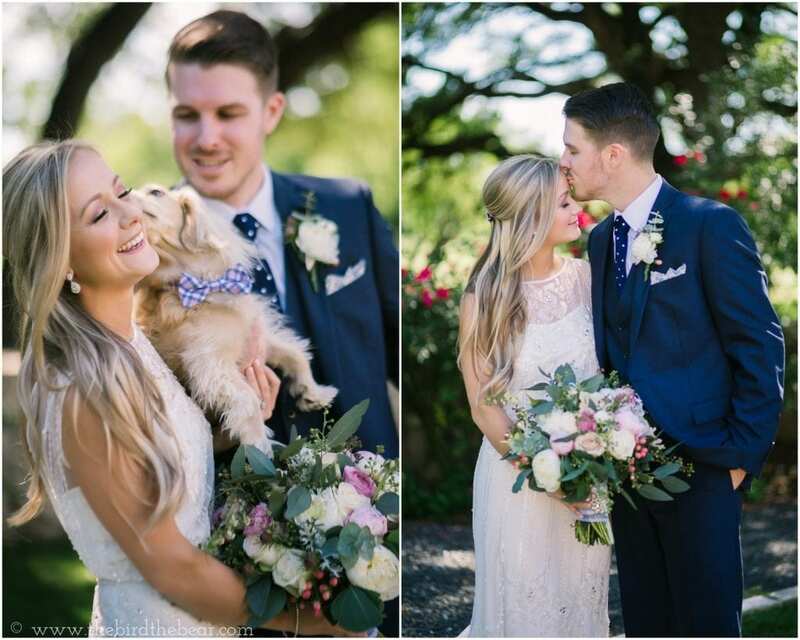 After meeting at UT, these two fell head over heels in love with each other, the outdoors, and of course, their adorable pup! 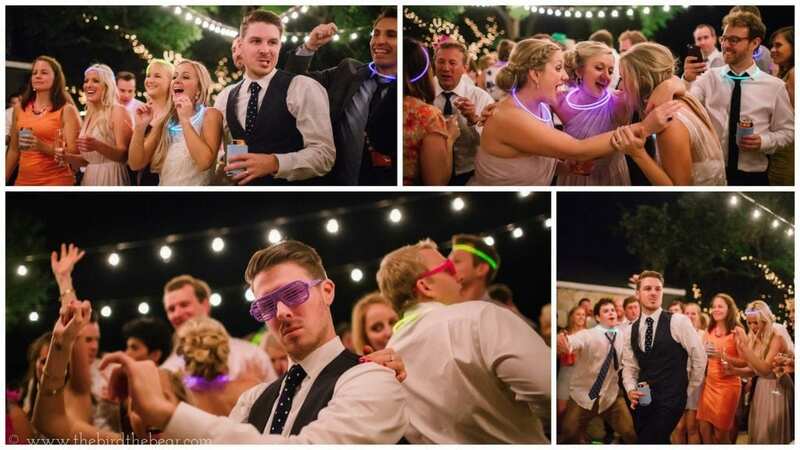 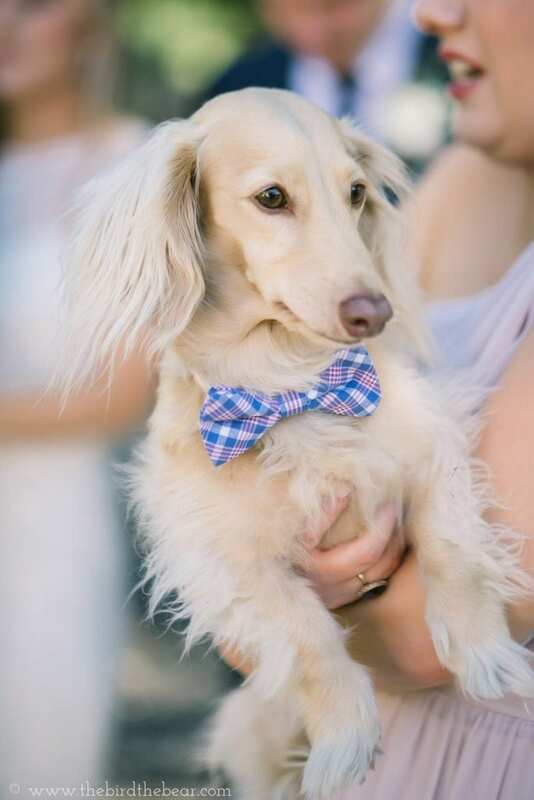 This wedding was such a blast. 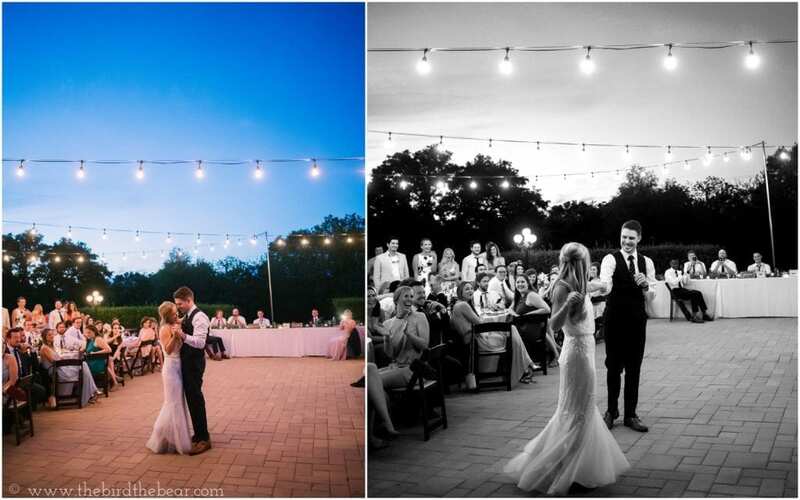 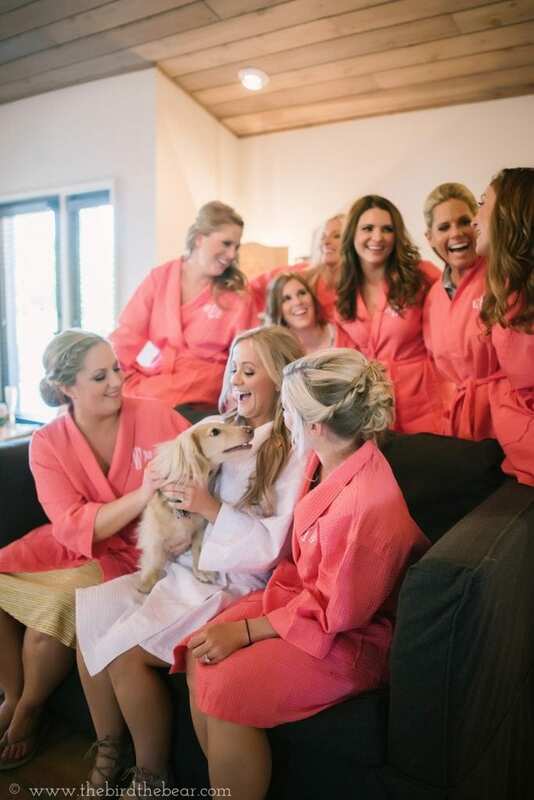 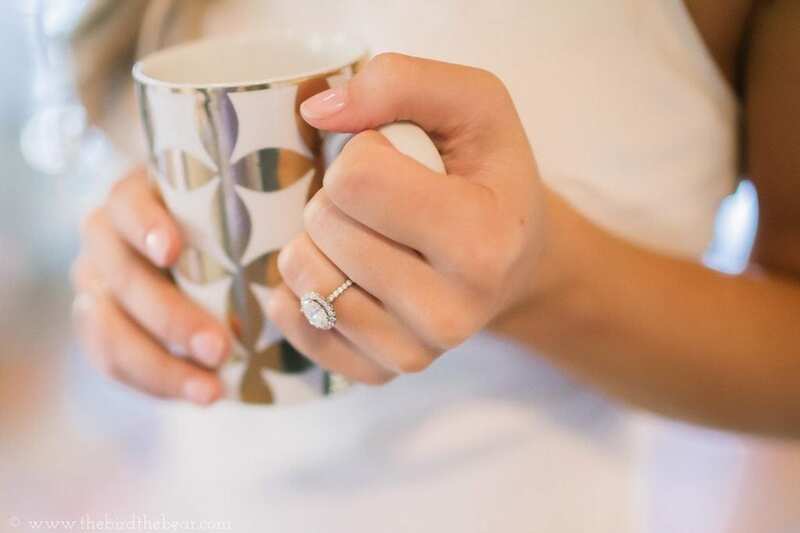 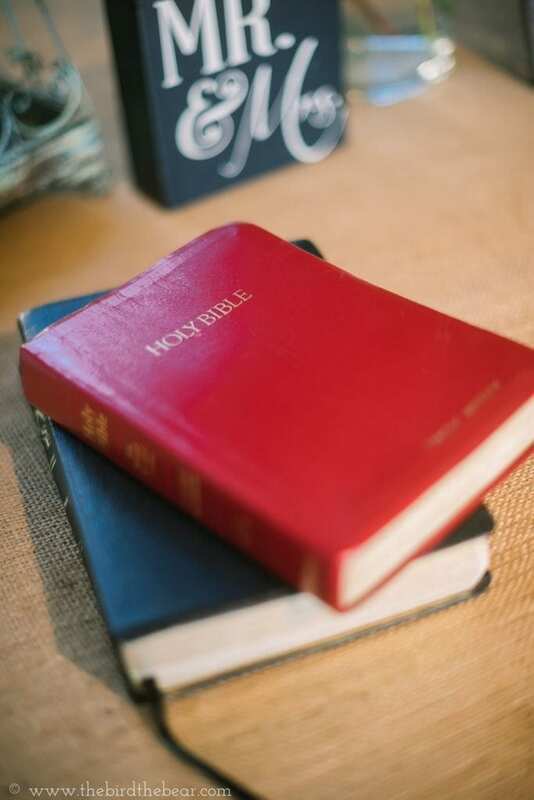 Check out a few of our favorite images below!